So Lonely in Gorgeous: New Additions To My Family! New Additions To My Family! 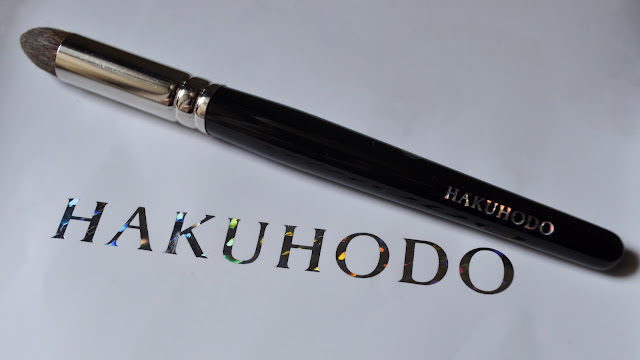 Two weeks ago, I went to the Hakuhodo store in Aoyama (by the way, the Aoyama store has the largest selection of Hakuhodo brushes in Japan), and added brushes J190S and G5524 to my brush family. 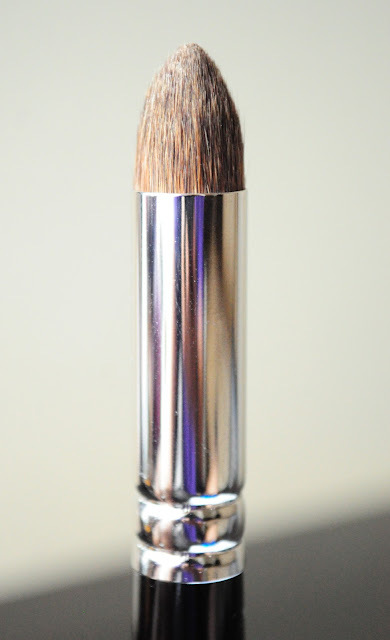 The J190S is a synthetic brush, and retails for ¥ 1,260 ($15.91). 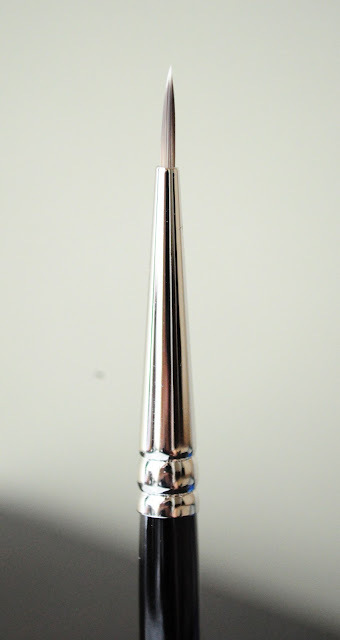 This brush is fantastic for applying liner, and doing detail work on both the face and body. The bristles are firm, yet yield enough flexibility (bounce) to provide a precise and controlled application. The G5524 is made of Volcano Squirrel hair (Yes, this critter actually exists, it's also known as the Poas Squirrel), and retails for ¥ 4,515 ($56.99). This brush is perfect for applying concealer, crease work, precise highlighting and contouring, and everything else in between :) The hairs of the G5524 is soooo silky soft, I just love how luxurious it feels on the skin. I'm delighted with my purchase and totally infatuated with these brushes. If you can get your hands on them, I highly recommend them! What are some of your favorite brushes? so I went to the Hakuhodo website to do a little window shopping and I am blown away but the different series of brushes! wow! btw I might need that J190S brush. 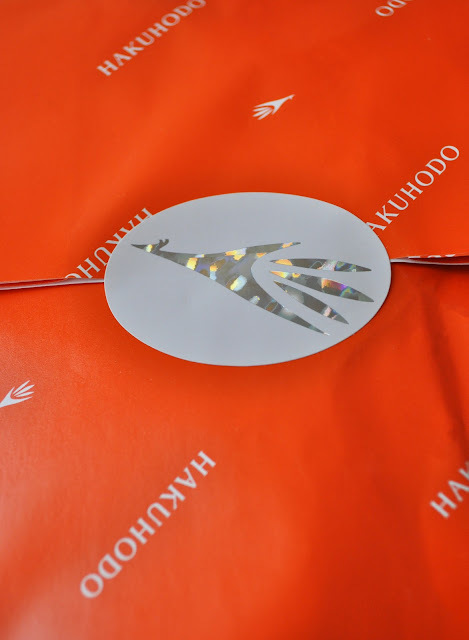 Hakuhodo brushes are worth the investment! 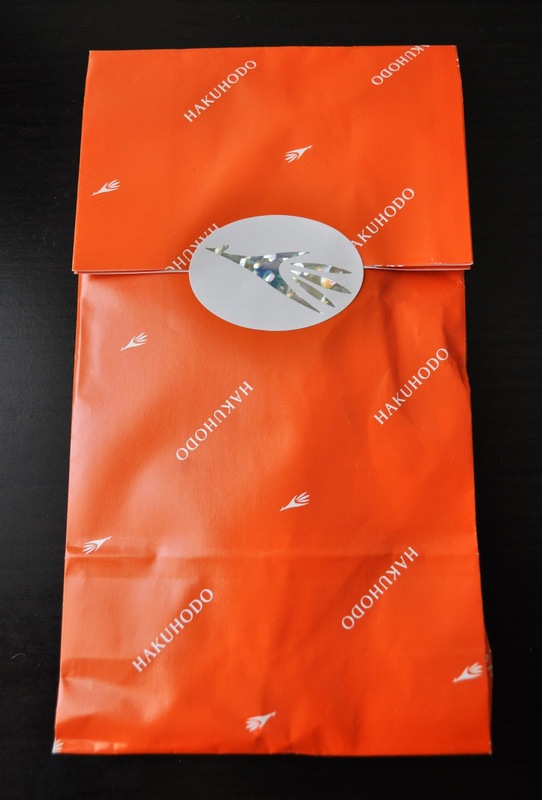 The U.S. site has a fraction of the brushes in the brush arsenal that is Hakuhodo!! Hadhukodo brushes look amazing! i really want some! they are quite expensive though but maybe i will get one, or two.. hehe! 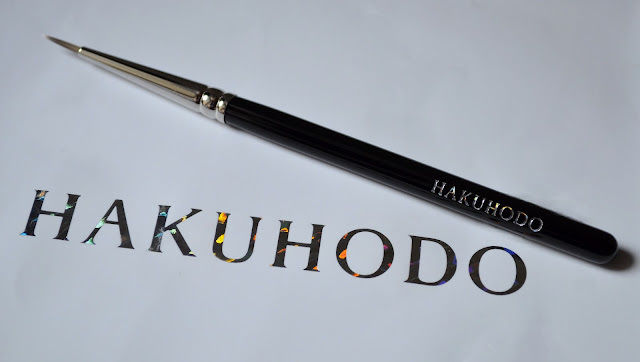 Hakuhodo brushes my fetish :)) The more I have the more I want!!! I'm with you on that one Liliya!!! Running on Empty: June Empties!